We are engaged in offering wide range of Elevator Unit that are available in salient specifications and load capacity. 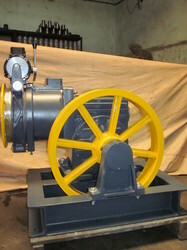 These are manufactured using high quality raw material that is procured from our trusted vendors. We are one of the manufacturer, exporter and supplier of Passenger Lift Unit. The unit is mounted on a base frame. 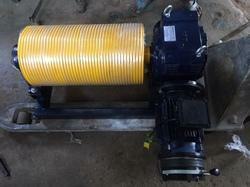 our company is the renowned manufacturer and exporter of lift gear unit. Our esteemed clients can avail from us an exclusive range of Elevator Lift Unit which is fabricated using premium quality and latest technology. 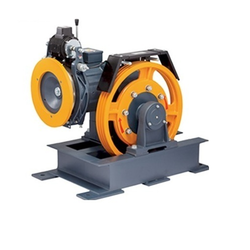 They are easy and safe to operate and require low maintenance. Our ranges of products are known for high performance, high strength, dimensional accuracy and durability. 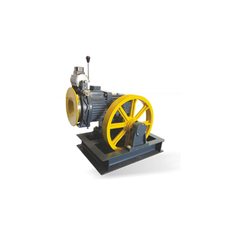 They are checked on the various quality parameters and meet industry standards and norms. Clients can avail our products in various sizes, dimensions and ratios at competitive prices. Our company is one of the renowned manufacturer and exporter of Residential Lift Unit. We are manufacture of Drum Waiter.